There is a lot more to military life than war. From an army nurse’s letters home during the First World War, military families in Southeast Asia during the Cold War and recovering air force war dead to educating Papua New Guinean forces and the experiences of LGBTI soldiers, Beyond Combat is a wide-ranging examination of military operations away from the battlefield. 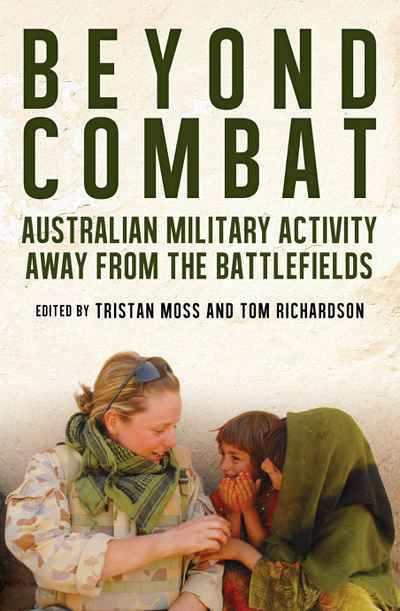 With contributions from historians and military personnel, including Christina Twomey, Noah Riseman, Shirleene Robinson and Clare O’Neill, Beyond Combat reveals important aspects of military history too often overlooked.